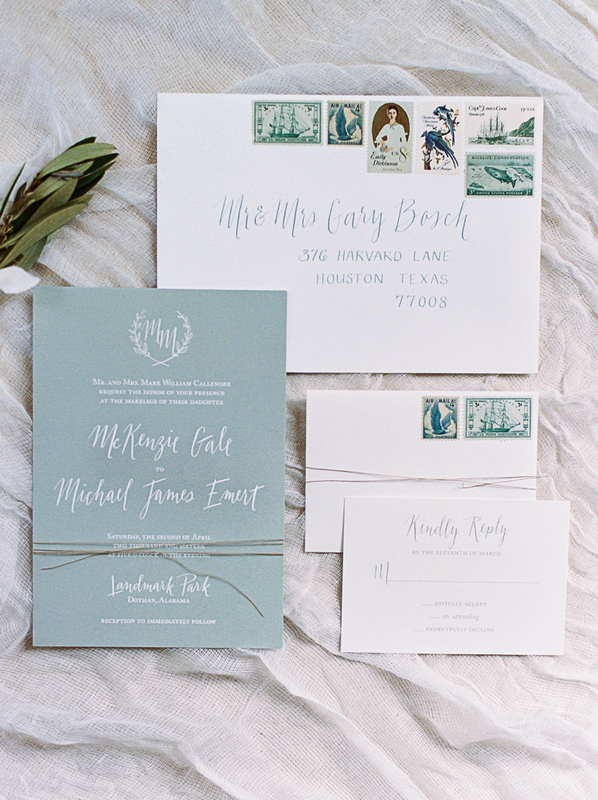 Victoria Austin Designs is a creative wedding design company based in Fairhope/Mobile, Alabama. 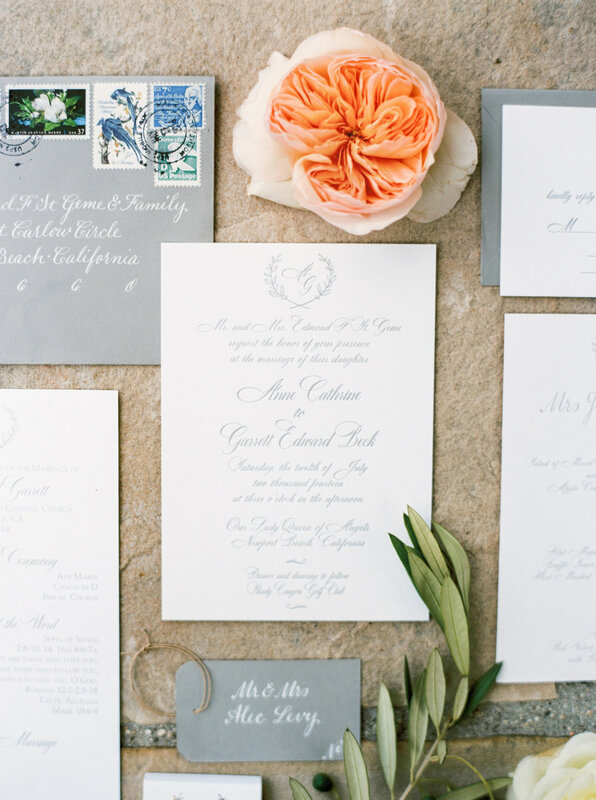 VAD offers beautiful and custom wedding invitations that set the tone of your wedding! your guests should feel welcomed, informed and excited! Upon inquiring, we discuss your package options, budget, timeline and wedding inspirations. Once details are decided on, the fun begins! Our packages are priced competitively and ensure your wedding invitations are held to the highest quality standards. Take a look at our Stationery Guide to learn about pricing, our process and what each invitation suite encompasses. If custom stationery is your thing, we recommend to allocate around 6% of your total wedding budget on invitations and stationery. After taking a look at the guide above, we hope you are excited about your wedding invitation process! Want to order? Fill out the form below. Need Inspiration? Check out our love for Paper on Pinterest!